Last month, Williams speculated that China’s gold demand for 2017 would again exceed 2,000 tonnes. 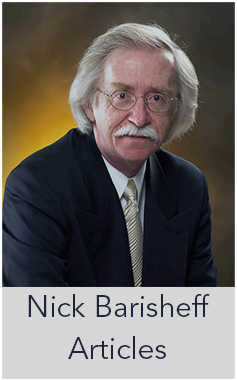 He was correct (2,030 tonnes), demonstrating that talk of falling gold demand in Asia’s economic giant was premature. Gold demand did not equal that of 2015, but exceeded that of 2016 by around 3%. There is disagreement as to whether Shanghai Gold Exchange withdrawal figures are a true measure of Chinese demand. However, totaling known gold imports from nations that publish country-by-country gold export figures, plus China’s own gold production and allowing for scrap conversion, gives a closer total to the published SGE withdrawal figures than other Chinese demand estimates, which tend to ignore the substantial amounts being absorbed by Chinese banks and financial institutions. Even though China’s economy may be flatlining, it continues to be in an overall growth phase, as China transforms its economy from export-driven to domestic-demand driven. 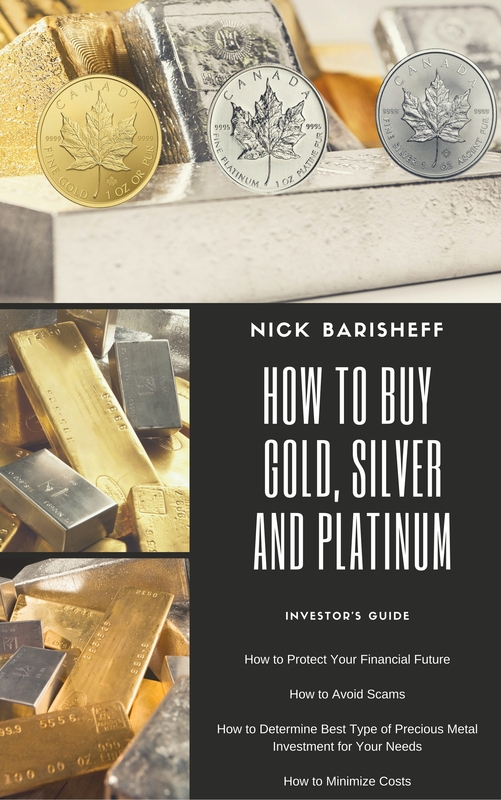 The middle class continues to grow, thus enhancing demand for goods, and there is a trend towards saving, and gold and silver play an important part in this. 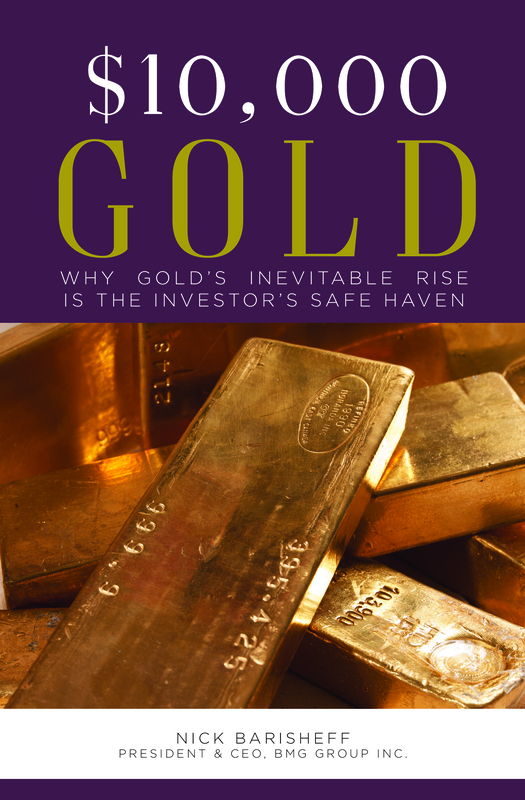 Gold demand will grow alongside increasing domestic wealth. China is likely secretly adding to its gold reserves. 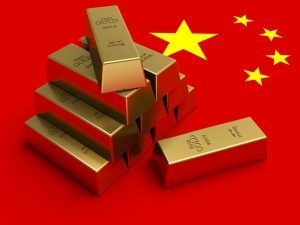 The Chinese state-owned banks are believed to hold large amounts of gold bullion, which is almost certainly considered part of the nation’s gold reserve by the government and the central bank. Yet these holdings are not reported to the IMF, and they won’t appear in the official gold reserve figure unless political advantage is involved.